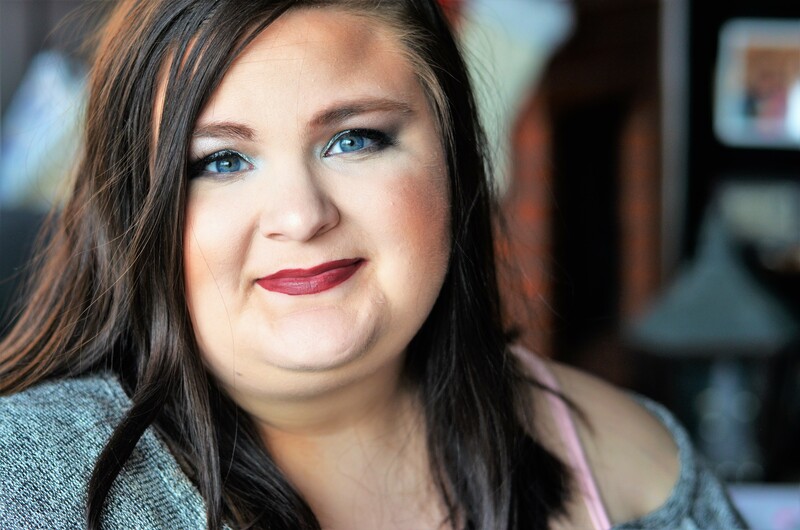 HAPPY BLOGMAS! I’m so excited it is finally here and I think I have many, great posts lined up for you, friends. 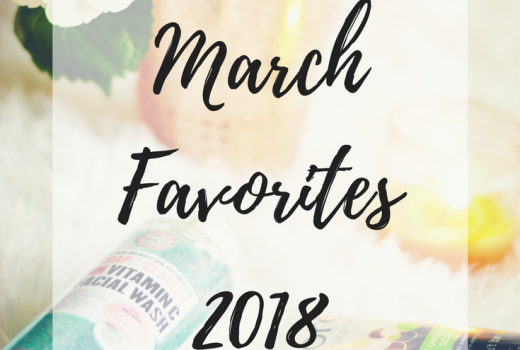 From gift guides and makeup tutorials to advent devotionals and home decor, I tried to plan some fun and entertaining posts that are packed full of helpful info. There will be posts 4 days a week: Sunday, Monday, Wednesday, and Friday. 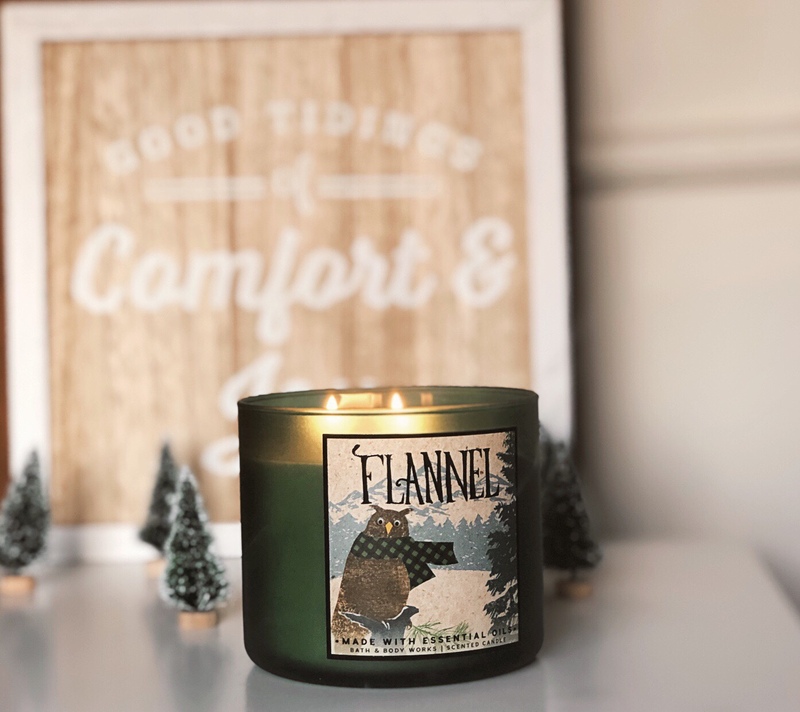 Today we are kicking things off with some of my favorite festive candles. I’m candle obsessed, who’s with me? I love cheap ones, expensive ones, really any kind of candle. But I would have to say that my favorite kind of candle is anything during this time of year. I love the smells of pumpkin, spruce, cider, and anything that is associated with this festive time of year. So let’s take a peep into what I’ll be burning this holiday season. 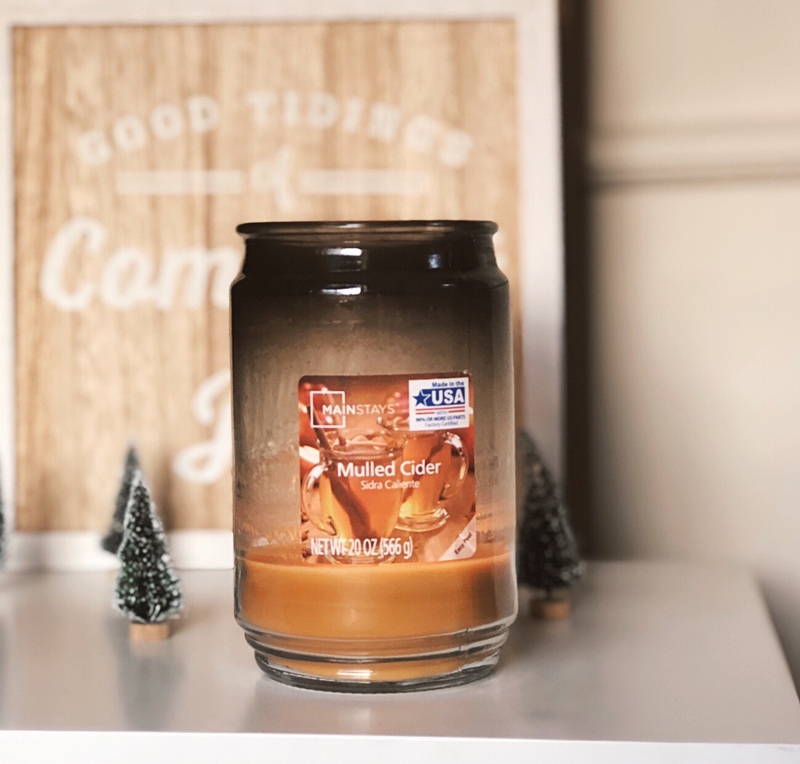 I’ll let you in on a little secret, this is my all time favorite candle for fall and winter! Even better, it’s only around $5! I love to burn candles through the day so when I can get a great smelling candle for cheap- I’m thrilled. Mainstay sells several different sizes of these candles so there is always a size for the job. This candle smells just like fall and winter. All the spicey smells of cider that I love, wrapped into a candle. The thing I love about this candle is that it burns pretty slowly and really permeates the whole house with its spicey smells. If I’m honest, I don’t get White Barn candles very often, even though I love them. I can’t bring myself to spend the money unless I really want a specific one or they have a sale. I’ve noticed that White Barn candles burn faster than other ones I’ve tried. But I had a gift card and they were on sale so I grabbed a couple of festive candles. This frosted cranberry is so light and a hint of sweet. It has cedarwood and orange essential oils with the hints of cranberry, of course. And how cute is this packaging?? That is one thing White Barn does really well! And their candles burn so that you can smell it through the house. My sister is very allergic to pine trees and even bonfires so we can’t have a real tree in our house so my mom and I love to get a spruce candle during Christmas to make us feel like we have a real tree. We grabbed this Better Homes & Gardens one this year and are already loving it. Holiday, festive candles are always something I look forward to. 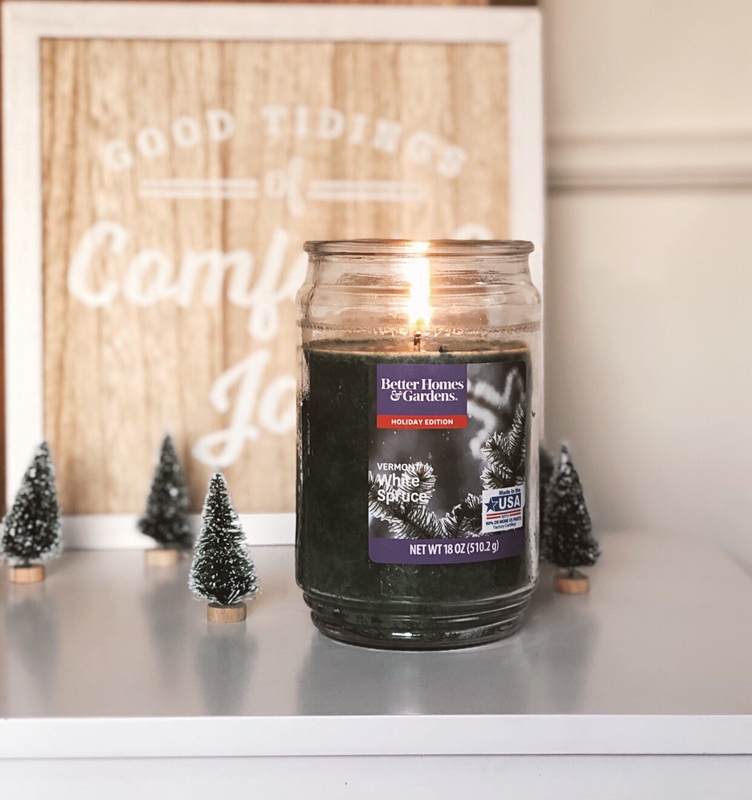 Even the color of this spruce candle is full of festive cheer. And this is also a Walmart candle so it’s affordable and a great one to add to your next shopping list. Flannel is a recent favorite, but favorite nonetheless. I will say, this has an underlining smell that reminds me of my dad so, of course, I had to pick it up. However, it is a great festive candle with its spicey, musk smell. This candle has orange peel, Patchouli Essential Oils, and notes of musk. I always love how White Barn explains their scents…I’m not sure I really know what mush is supposed to smell like…but it’s good and homey. Next to mulled cider, any pumpkin, apple, pie smell is my favorite. I love this very affordable one from Walmart. 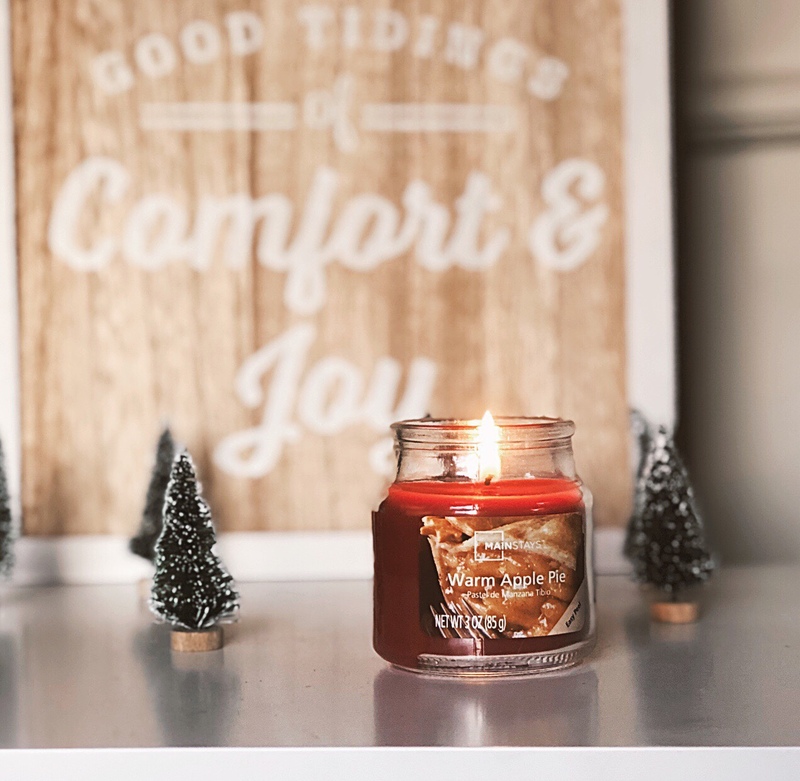 Nothing more festive than the smells of warm apple pie, am I right? This candle especially can instantly remind me of so many christmas memories with just one sniff. I also love the price, of course! The Mainstay candles are very good, affordable candle options! 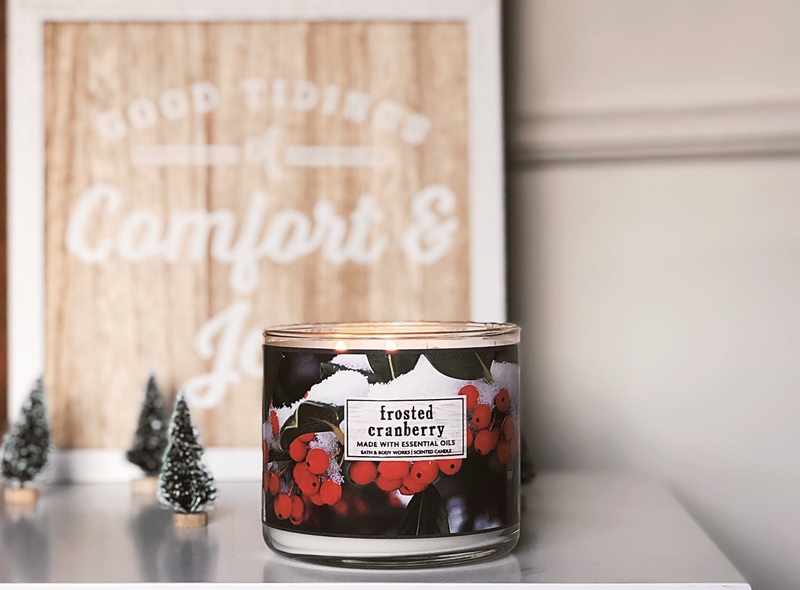 Now you can go grab you a couple festive candles as we kick of this years blogmas! Merry Christmas friends, I can’t wait to celebrate with you through these posts.